Senaka Senanayake is one of the biggest names in Asian Art now! A living master. Senaka has held over 104 international exhibitions. His paintings have been featured on BBC, NY Times LA, and other international news. 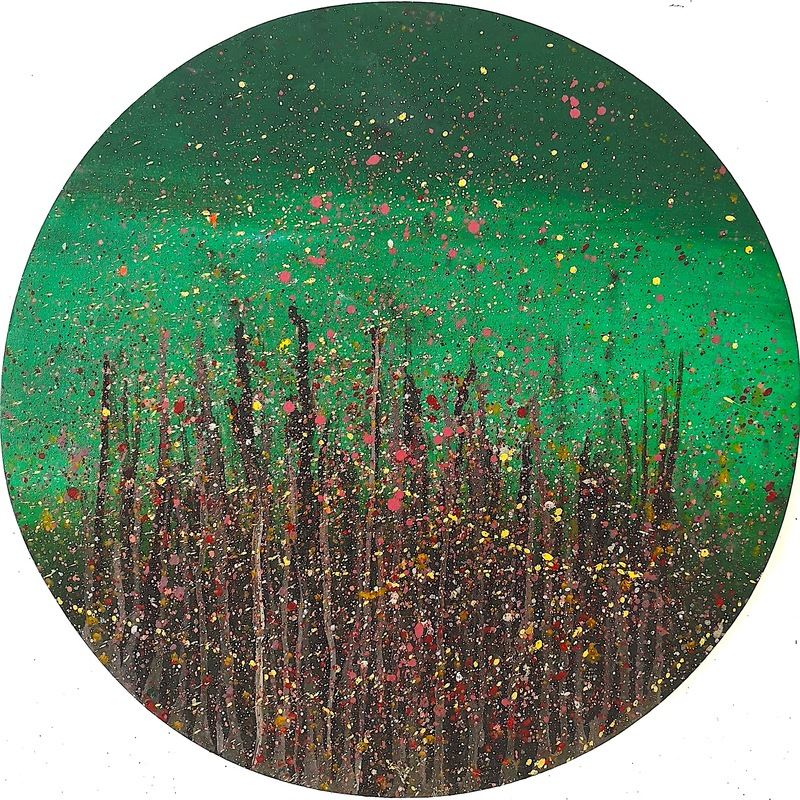 Senaka’s paintings have sold at auctions for impressive sums. His artworks sell before completion. Rarely are any available. We are proud to offer a Senaka painting from our upcoming show.